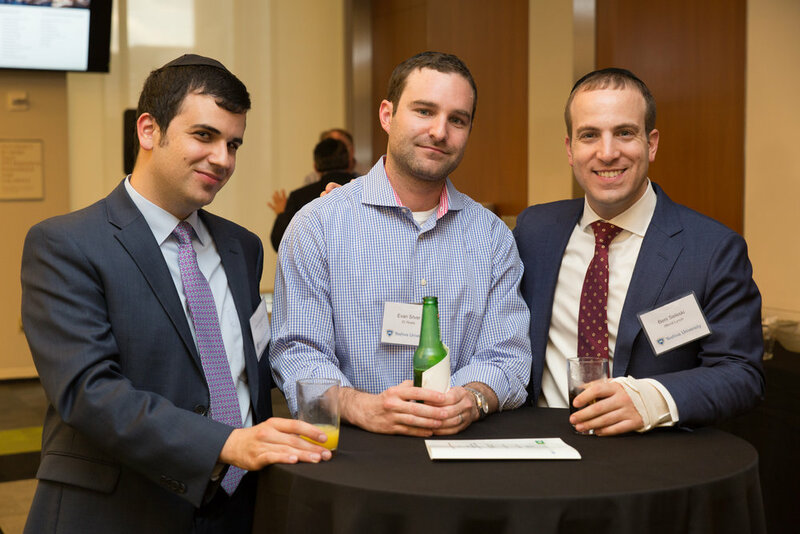 The YU Real Estate Professionals networking group convenes annually to bring together alumni and friends of Yeshiva University who work in a range of real estate fields, from investing development, to titles and construction. The group provides access to some of the biggest names in real estate in New York City, who provide insight into the ever-changing and dynamic landscape of New York City, as well as their personal projects and ventures. 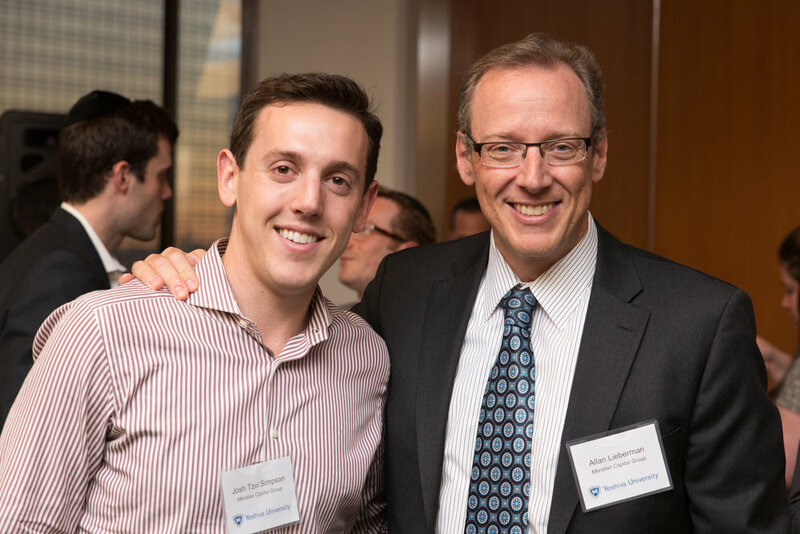 In 2016, the YU Real Estate Executive Committee (YUREEC) was launched as an offshoot of the YU Real Estate Professionals, designed to bring together real estate professionals who share a common interest in supporting Yeshiva University and its values. If you’d like to learn more about the YUREEC and how to join, please click here.